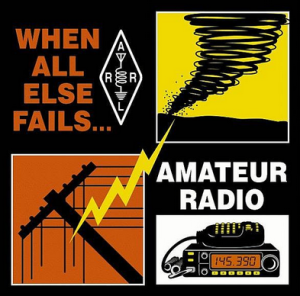 License Grants& Exams. 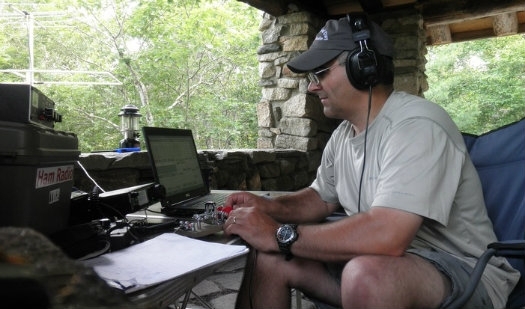 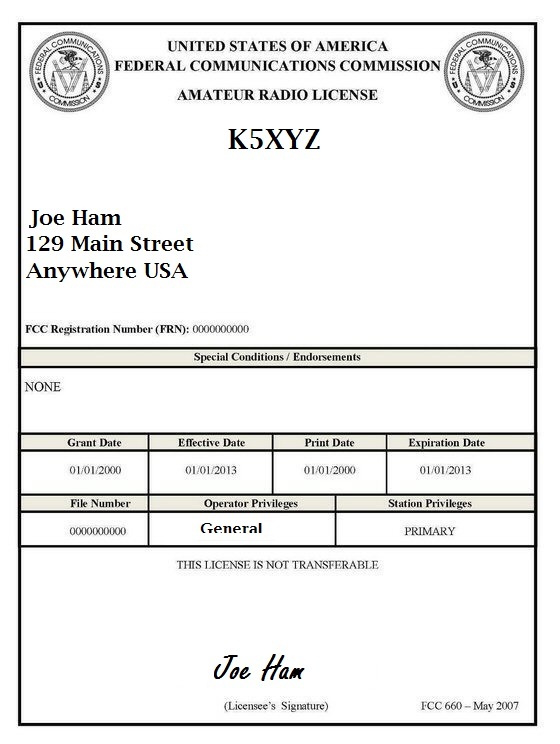 Operation of an amateur station requires an amateur operator license grant from the FCC. 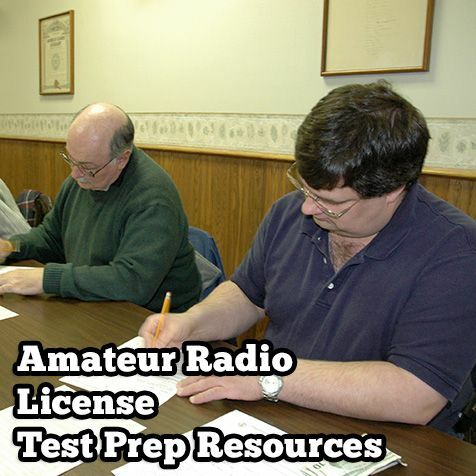 Before receiving a license grant, you must pass an examination administered by a team of volunteer examiners (VEs). 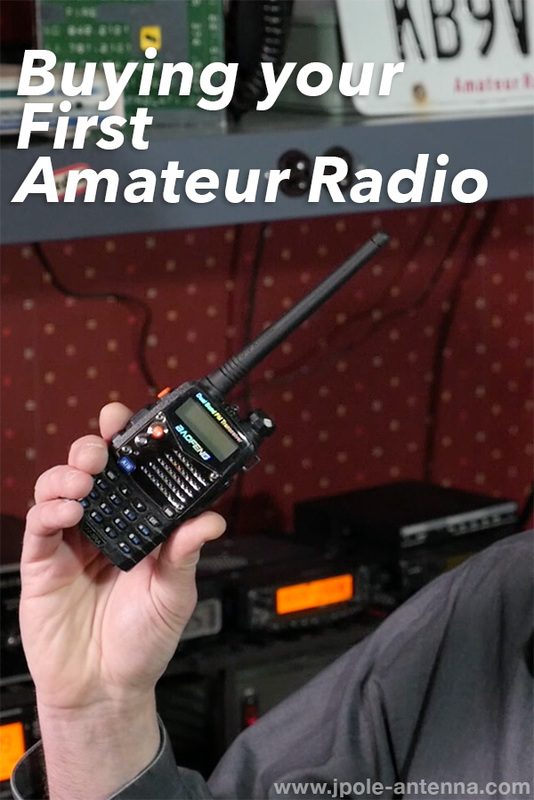 Jr. for a new Amateur Radio Service license should be granted.